ACQUAFILLER® HA LIPS - Clear gel formulation of hyaluronic acid that is specifically formulated with hyaluronic acid gel to act in your lips, adding volume and fullness to the Lips. Compare to Perlane and Voluma. The dermal filling is a technique used to correct grooves, wrinkles, and scars. It consists of the injection of substances in the area to be treated raising it and lowering its depth, consequently, improves the appearance occurs. A technique has been developed by professional aesthetic medicine can be carried out in practice, because it is a rapid procedure and requires no anesthesia nor even the most part. If desired, topical anesthetics can be used in the form of creams, applied 30 to 60 minutes before the filling, to attenuate the feeling pinprick. 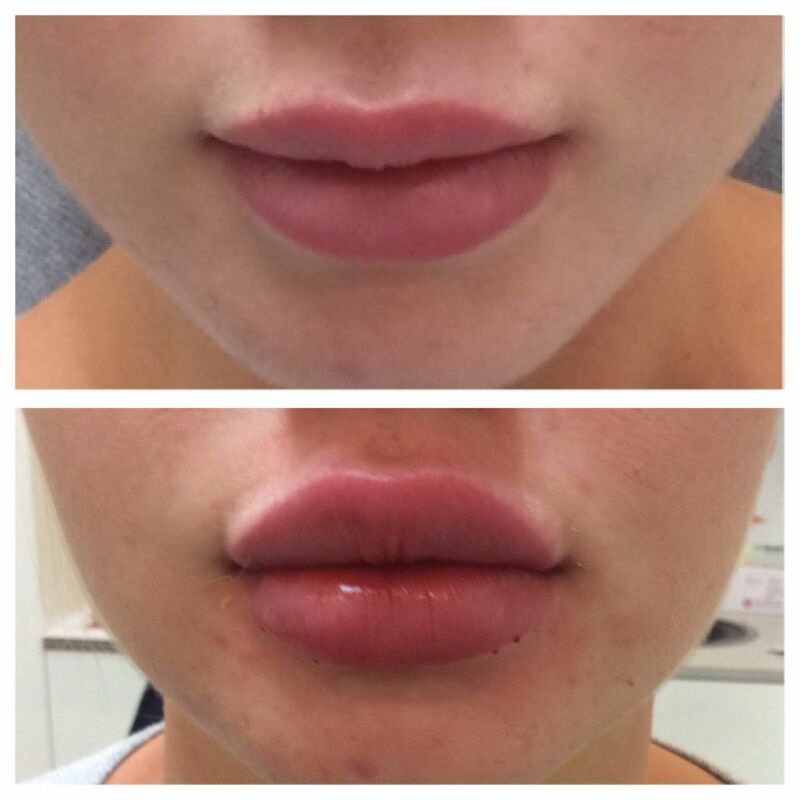 It is currently the most widely used technique for the correction of nasolabial folds (the one that increases with the smile) or the grooves around the lips. Despite being produced in the laboratory, hyaluronic acid is a natural component of the dermis, the second layer of the skin, does not cause allergies and dispensing previous tests. Always consult a professional aesthetic medicine. 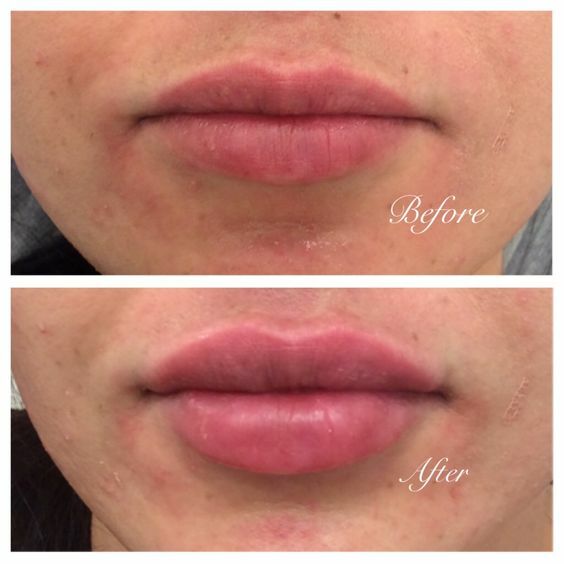 · ACQUAFILLER® HA LIPS can be injected into the lips. PRODUCT PRESENTATION Contains: 6ml* 2 syringes with 3ml and two 26G Needles Revolutionary on security, lasting time and comfort Up to 10 Years Younger &nb..